At Discovery Point Conyers, we strive to work alongside parents and partner with them in their child’s growth and development. 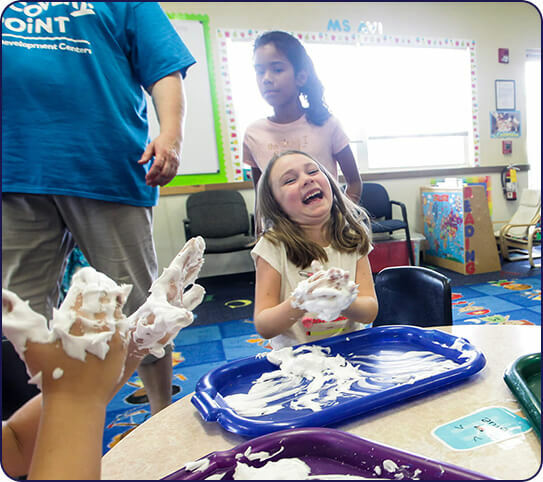 Our child care center in Conyers focuses on a creative approach that gives children a love of learning and fosters a natural curiosity for the world around them. This prepares children for academic pursuits while giving them foundational social skills. Finding a child care center for your child’s care and learning needs isn’t always easy. 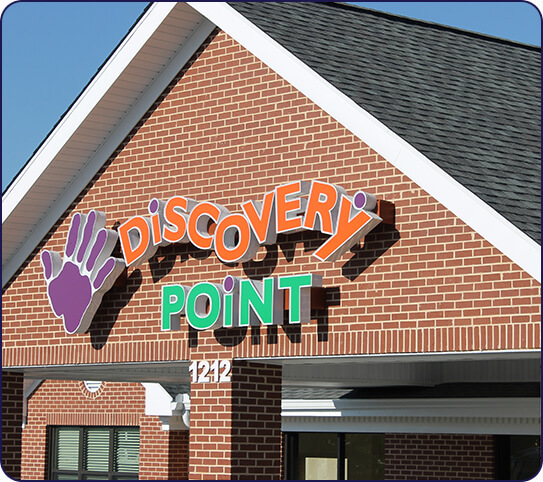 Our team at Discovery Point Conyers is excited to tell you more about the child care center programs we’ve built. We’re proud of our reputation for excellence in early childhood education, and glad for the chance to serve a vital role in our community. 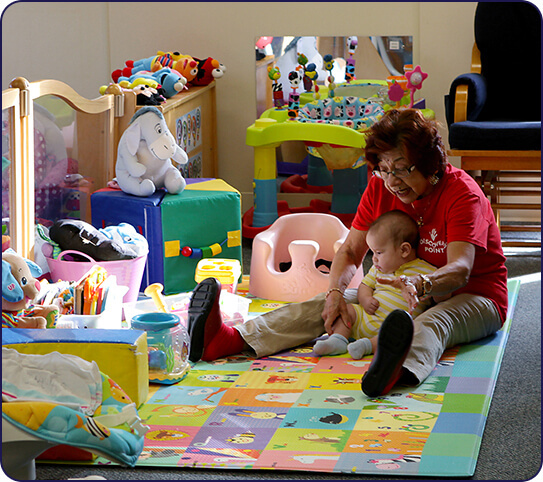 Our child care center in Conyers is backed by a national brand that has been in business for 30 years. We are proud of our name and proud to continue a legacy of excellence in child care and daycare services, providing our community with programs catering to each age group and designed to help children reach their potential. 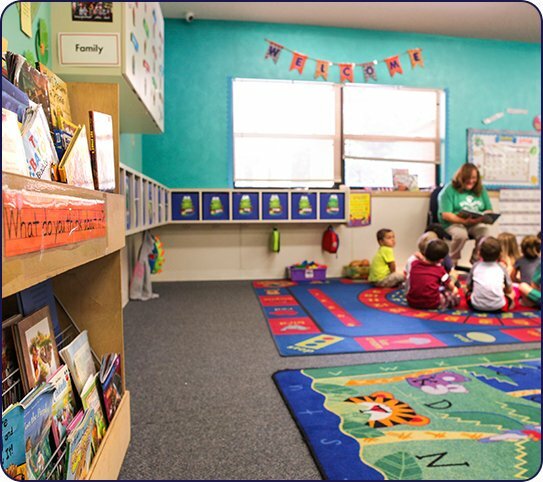 Our service is centered on creating a safe, nurturing space where children can grow and learn. We combine the best of both worlds: Hands on local ownership with a nationally recognized and a research-backed curriculum that helps them reach their potential. We’re excited to tell you more about what we do. What Makes Our Conyers, GA Child Care Center Unique? You can reach out to us at (770) 629-8054. 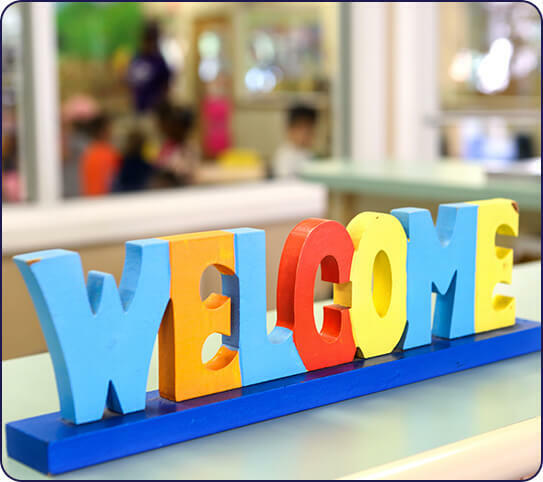 We look forward to providing you with a personal, no obligation tour of our child care center, where you can meet our loving staff and discover whether or not we are the right fit for your family.